The KIPP Through College (KTC) team recently hosted their first-ever Black Male Success Summit in Los Angeles. The summit brought 15 KIPP LA alumni together with Black male mentors and KTC counselors for a day of community, brotherhood, learning, and reflection. Read on for more details. In KIPP’s national 2016 alumni survey, KIPP alumni reported limited access to career-relevant internships. Students who cannot afford to accept an unpaid summer internship miss out on opportunities to grow their network and gain professional development. 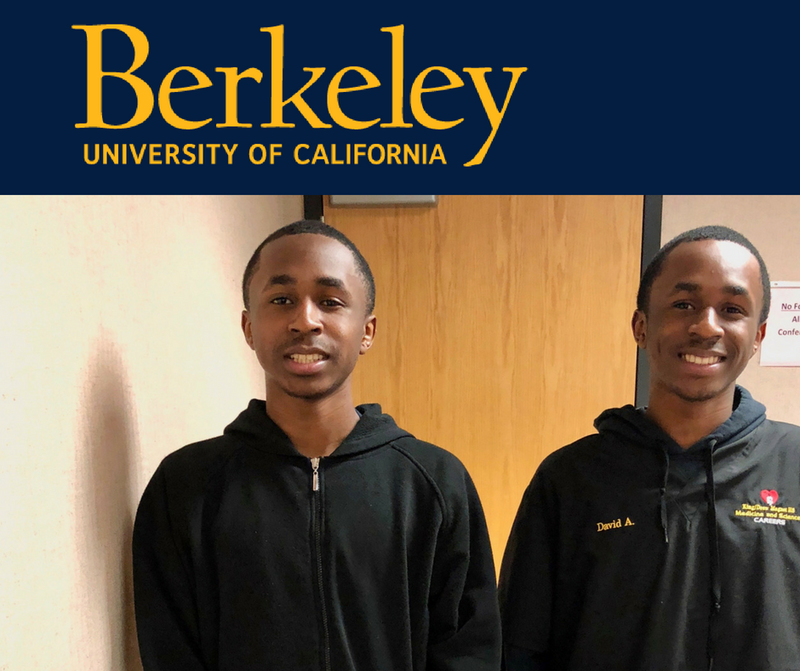 So this summer, KIPP LA’s KIPP Through College (KTC) team found an innovative way to address this issue through the KIPP LA Internship Program. At KIPP LA, our purpose is to prepare students in underserved communities of the greater Los Angeles area for success in high school and college so that they may lead choice-filled lives. 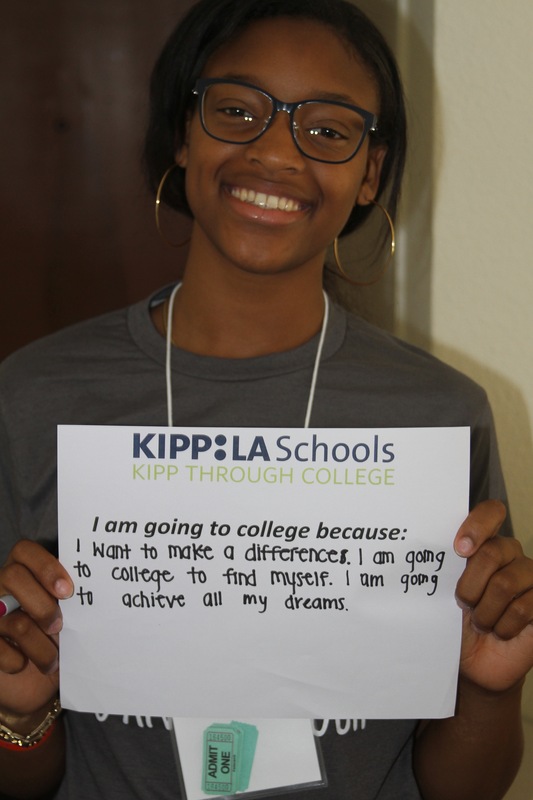 On May 1st, many of our KIPP LA alumni prepared for the next chapter of their lives by committing to the colleges of their choice on National College Decision Day. Read on for details of their acceptances. 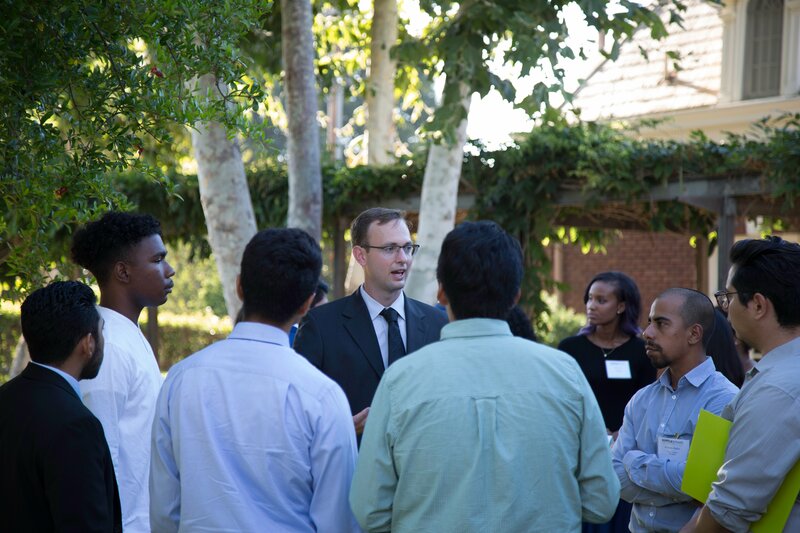 KIPP LA’s KIPP Through College (KTC) program recently hosted Career Connections, a networking event for college-aged KIPPsters to engage with business professionals in Los Angeles from a variety of fields. Read on for highlights of the event. 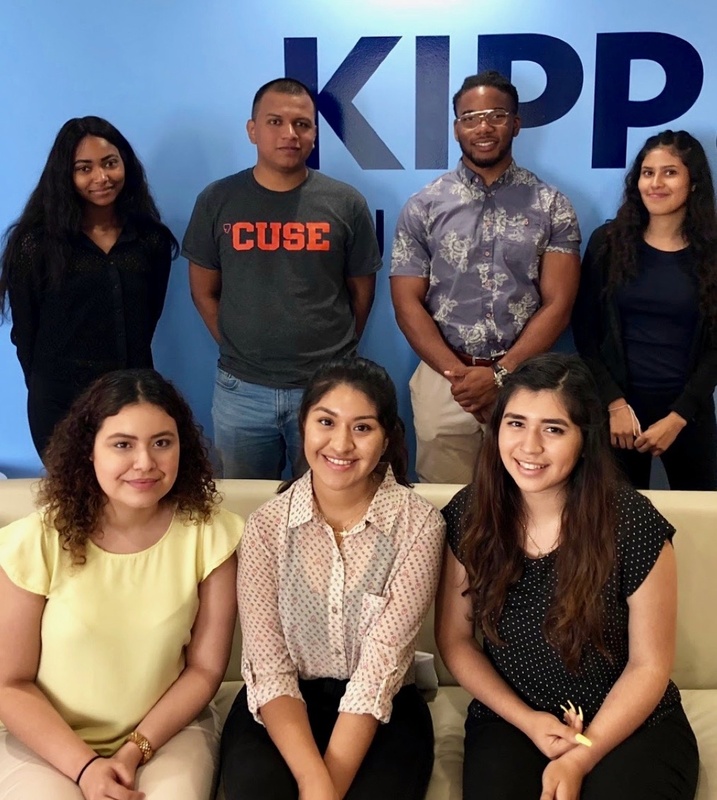 On June 26th, 26 KIPP LA alumni departed Los Angeles for the UC Irvine campus to participate in the fifth annual Students Who Achieve and Graduate (SWAG) retreat hosted by the KIPP Through College (KTC) program. The two-day retreat prepared students for their first year of college and beyond through workshops on social, emotional, and financial college resources, alumni leader panels, team bonding exercises, and an identity conversation. Read on for additional details and highlights of the event. KIPP LA’s KIPP Through College program hosts events throughout the year for KIPP LA students and alumni preparing for high school, college, and life. Last week marked the end of the 2016-17 KIPP LA school year and we could not be more grateful for the past year’s experiences and optimistic for the future. 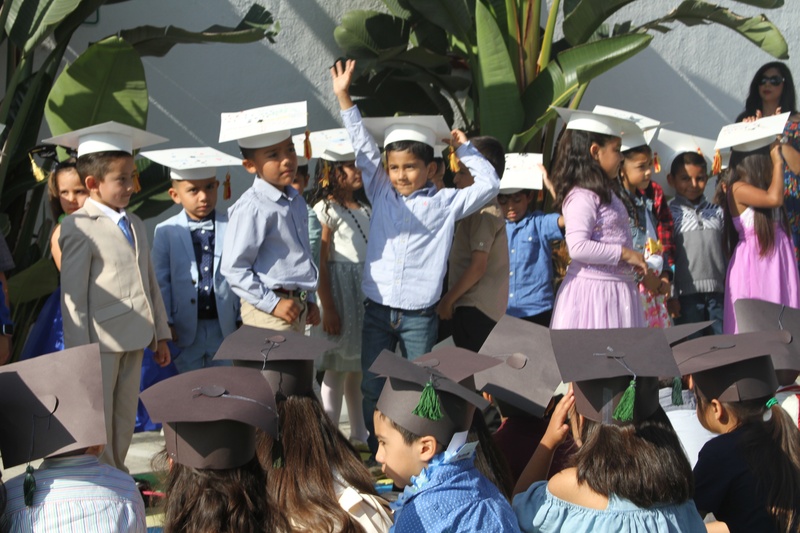 See below for video highlights from our kindergarten, elementary, and middle-school culmination ceremonies and a list of memorable events from the year. 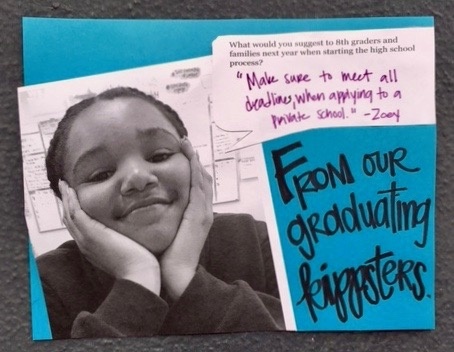 KIPPsters celebrate their Graduation Day! from KIPP LA Schools on Vimeo.